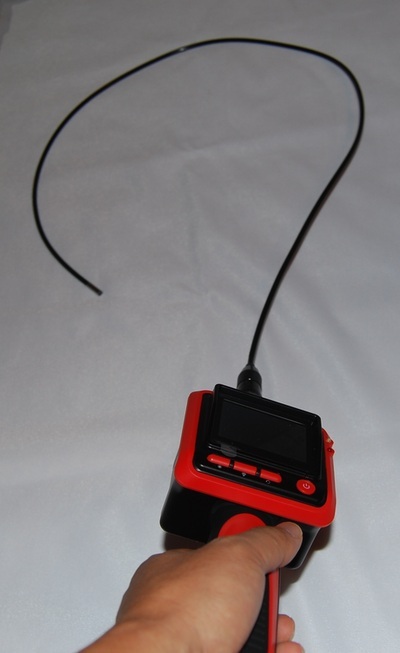 5.5mm HD Flexible Inspection Camera with 2.4” LCD Monitor - Oasis Scientific Inc. 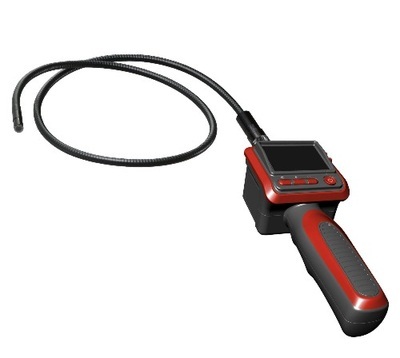 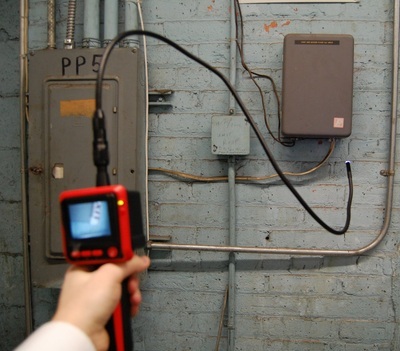 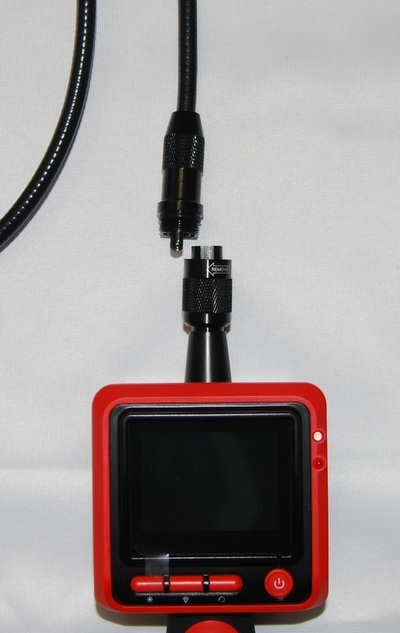 This High Definition Portable Flexible Digital Inspection Camera with 2.4” LCD Monitor allows you to perform detailed visual inspection in hard-to-reach areas, even in total darkness or under water. 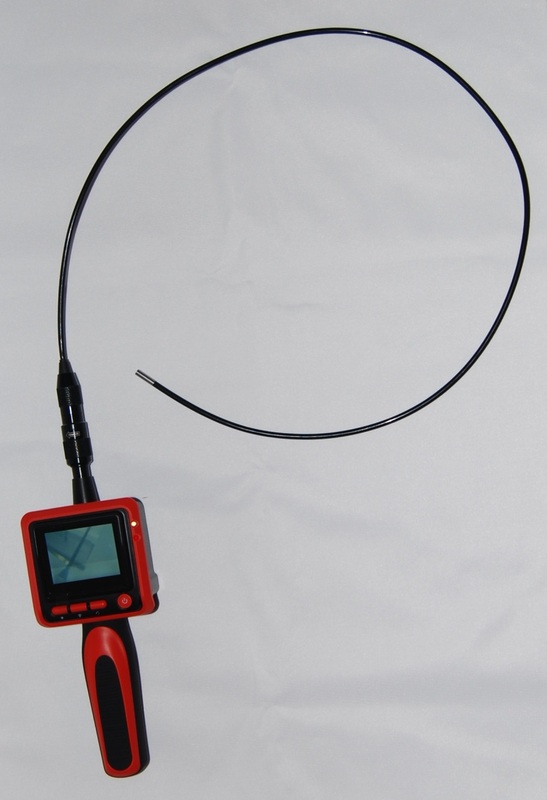 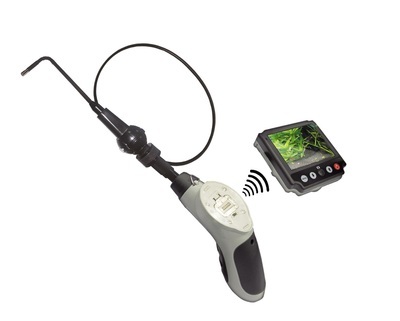 The 100cm (3.3ft) flexible cable can be bent into many shapes to fit into unreachable areas, and the 2.4” full color LCD screen allows you to view HD live image and video. 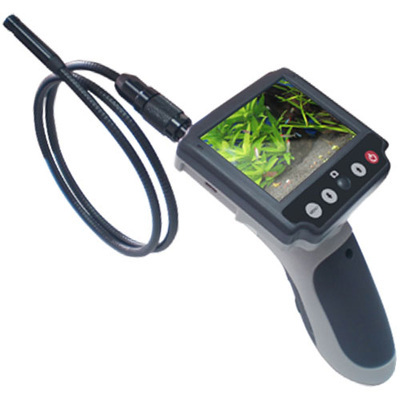 The mini 5.5mm camera head is perfect for up-close visual inspections in tight spaces. 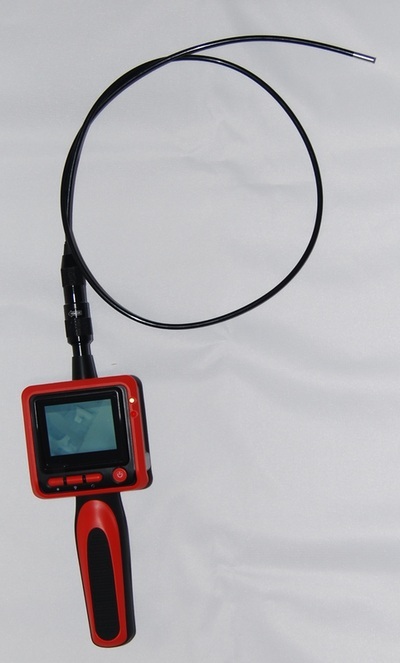 Waterproof camera head and cable withstand wet environments. 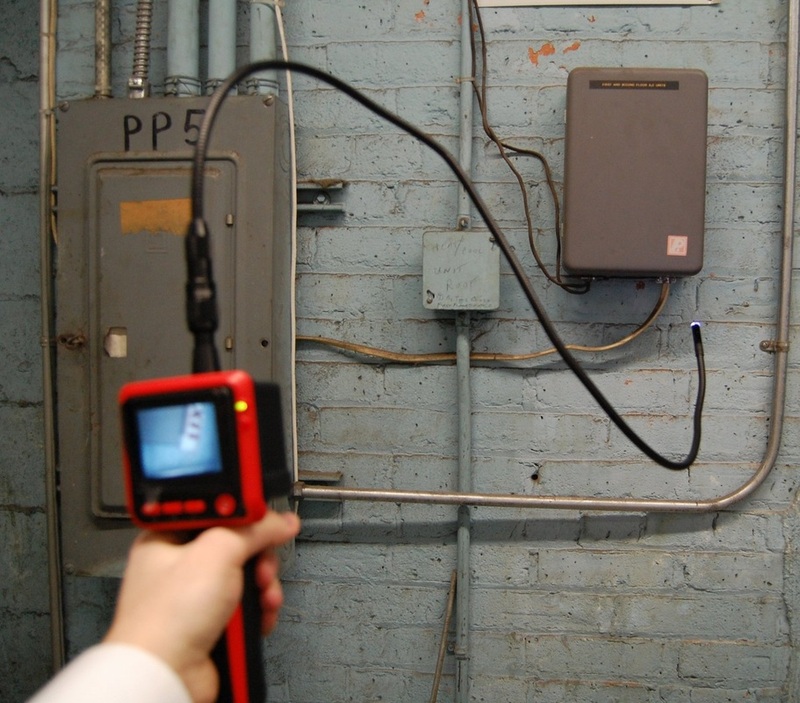 Powered by 4x AA batteries, this unit is ideal for use in automotive maintenance, electrical repair, plumbing applications, HVAC/R and the visual inspection of otherwise inaccessible areas.